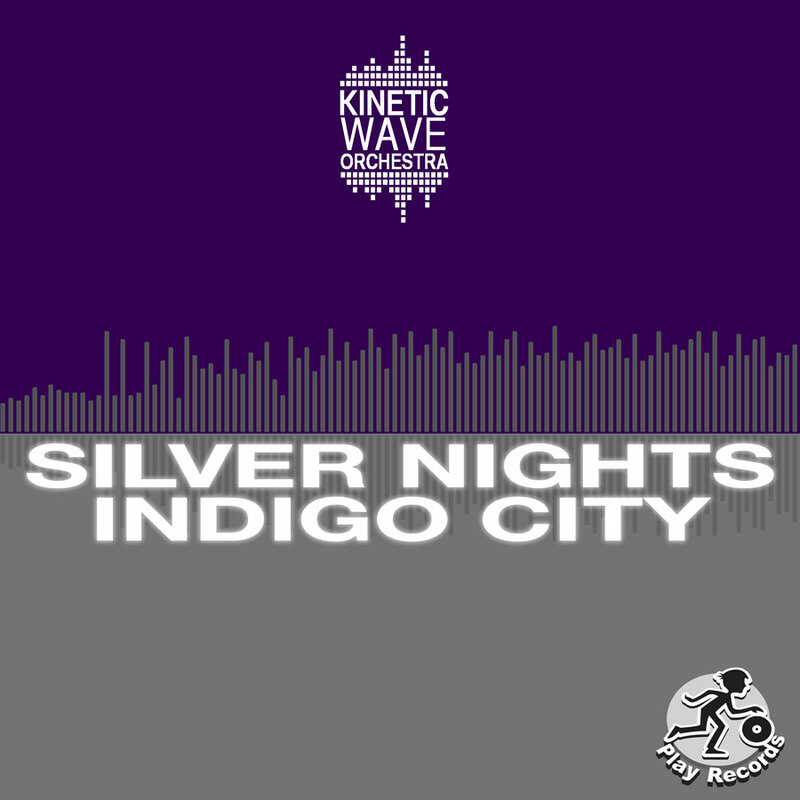 The debut of Kinetic Wave Orchestra, the beautiful progressive house double single Silver Nights / Indigo City marks a welcome shift for Belgian composer Koen Janssen. "My career has mainly focused on scoring for film and television," says Janssen. "But I also used to be a DJ. Kinetic Wave Orchestra is a combination of the two forms." While the use of orchestral and classical music elements in dance music is hardly a novelty, incorporating those elements compositionally creates a fresh but familiar sound. Harkening to Booka Shade, Laurent Garnier, and some of Daft Punk's more deeper cuts, we see both Silver Nights and Indigo City being set to loop over and over again. This release is for those that want to dance and those that just want to listen to how glorious electronic dance music can be.